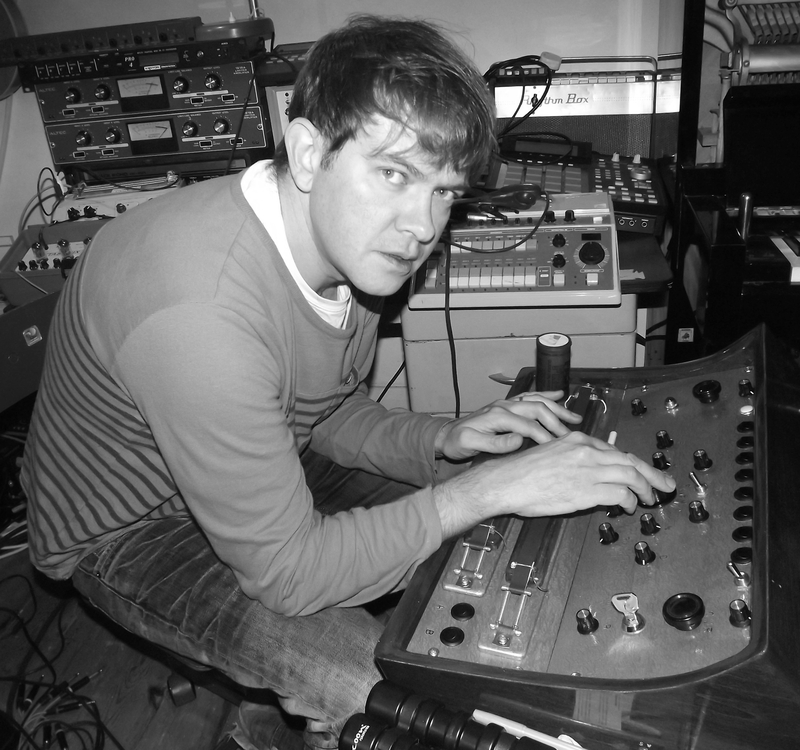 Dan Carey is a London based multi-instrumentalist, producer, writer and mixer who has worked with everyone from Sia, Kylie Minogue and Christina Aguilera to The Kills, Yeasayer and Franz Ferdinand; from CSS, Hot Chip and Santigold to Bloc Party, Bat For Lashes and Emiliana Torrini. Most recently, Dan has been writing and producing with Kate Tempest, FEWS, Teleman, Pumarosa, Boxed In and Bat For Lashes. Two albums Dan recently produced were nominated for the 2014 Mercury Prize Album of the Year – Kate Tempest’s Everybody Down & Nick Mulvey’s First Mind. "Too Late Too Late" & "Every Little Thing She Does"